SGA gave $10,550 from their general fund to the Center for Sustainability for the purchase of 15 pieces of electrically powered lawn equipment. The Center for Sustainability plans to phase out the gas-powered machines the university uses with electrically powered machines to improve the health of lawn workers and to reduce noise and pollutants around campus, said Emily Mead, the Center’s. Dylan Sacenti, senior and SGA vice president of administration, proposed the resolution to award the money. The resolution passed unanimously. Sacenti explained the resolution does not end with the money. 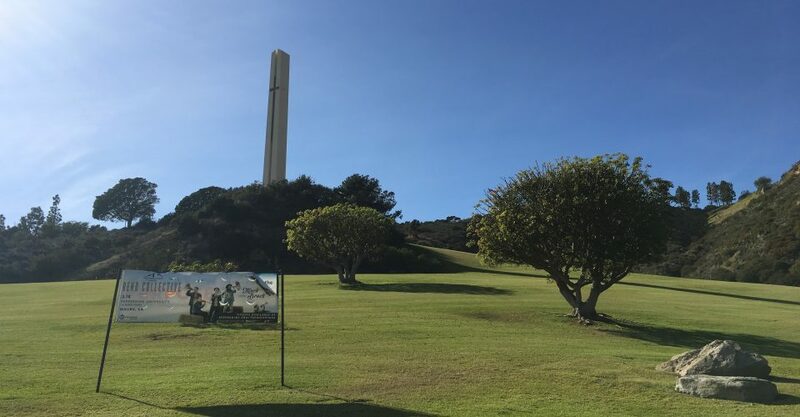 Sacenti said this resolution may not appear to have an immediate impact on the student body, but will promote the health and well-being of all Pepperdine generations to come. Sacenti stressed the importance of leaving a healthy campus for the next generation. “if you look at the environmental impact in 10 to 20 years, the students who are going to be living here then are going to be living in a much more clean environment,” Sacenti said. “SGA funds are intended to be used in a manner which best serves the interests of the Seaver College student body, as a whole,” according to SGA Bylaws. This is not the first time the Center for Sustainability has received funds for equipment. 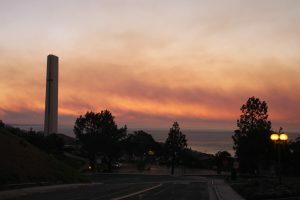 In 2016 they were given about $24,000 by Pepperdine VP of Administration Phil Phillips, but were only able to purchase five pieces of equipment, according to a comparison between the 2016 proposal by the Center for Sustainability, whereas this year they will able to purchase 15 pieces of equipment by using another company. This is the first time that SGA has awarded money to the Center for Sustainability for equipment. Sacenti said that despite the increase in electric-powered equipment from 5 to 20, the university needs to do more. 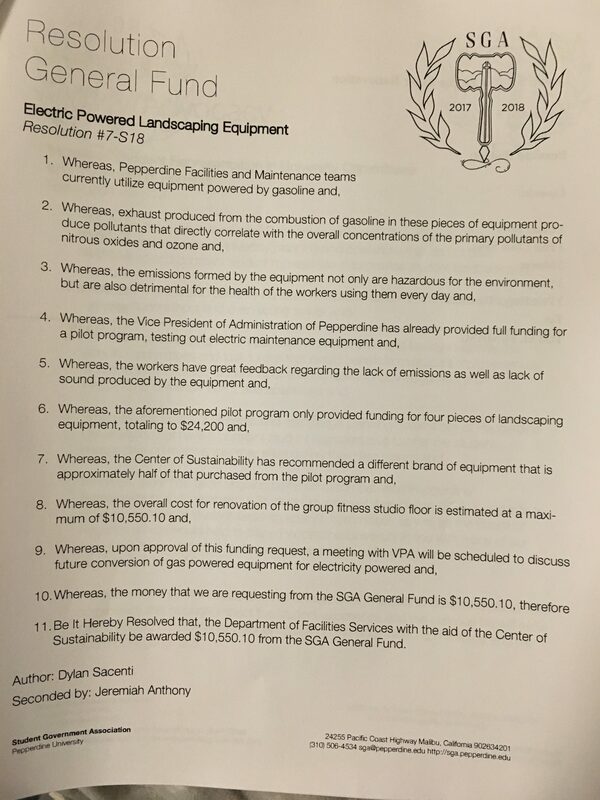 Sacenti explained that the current gas-powered equipment releases harmful carcinogens that may have negative affects on the workers who use them. Sacenti explained the effect of this exposure on landscaping staff. Mead agreed the workers’ health is a good reason to make the transition. Mead said there is a noise problem associated with gas-powered equipment. Mead explained that electric-powered equipment doesn’t have this problem so it provides that benefit as well.